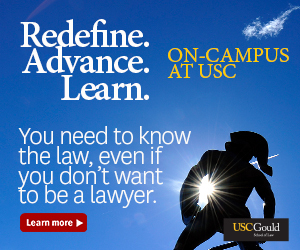 L.A. Superior Court rejected that USC’s policy violated constitutional rights. Various student groups performed five-minute musical skits at Songfest on Friday in Bovard Auditorium. The money raised goes to Troy Camp. Members of the Alpha Delta Chi sorority and the Theta Xi fraternity perform Friday evening at Songfest in Bovard Auditorium. Their performance focused on what happens when the Disneyland ride It’s a Small World breaks down. Proceeds from the event go to Troy Camp. 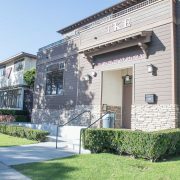 The Theta Xi house failed to open in time for the fall semester, stranding tenants in the Radisson.